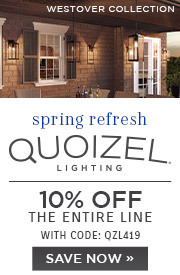 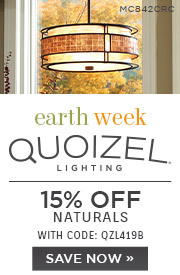 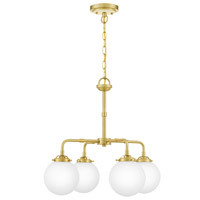 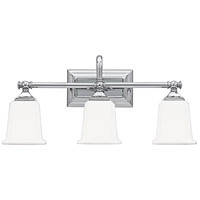 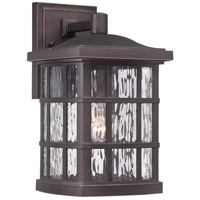 A The Quoizel Lighting Stephen 2 Light Floor LampTF885F shade is glass. 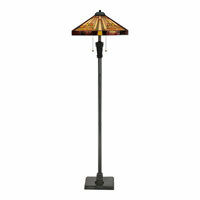 Q Do you have a floor lamp, same design, but with a square shade instead of round? 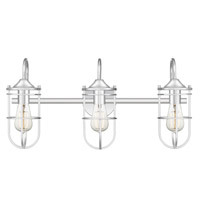 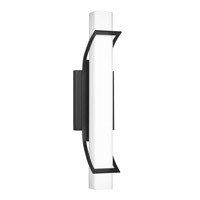 A The Quoizel Lighting Stephen 2 Light Floor Lamp TF885F and all other fixtures in the Stephen Collection all have Square/Pyramid shaped shades. 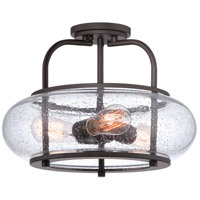 Q Does this have a glass or plastic shade? 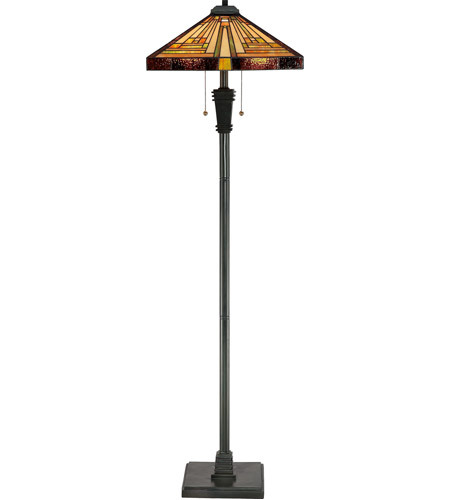 A The Quoizel Lighting Stephen 2 Light Floor Lamp TF885F has a Tiffany glass shade.